Home>New Songs>Sango Songs> Sango & Xavier Omar Debut A Magical Single "Sweet Holy Honey"
A Sango & Xavier Omär track is welcomed any day. 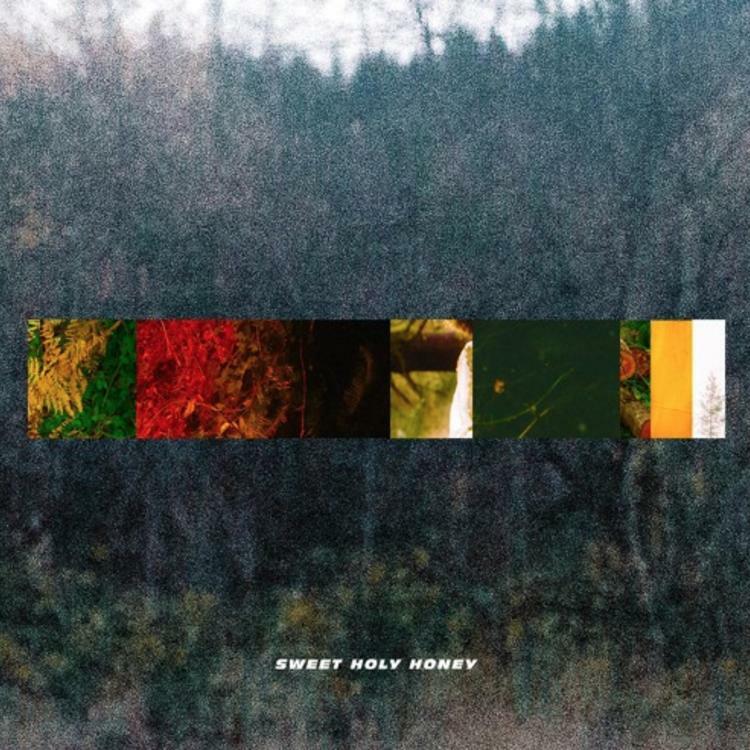 Sango was teasing fans with his latest track "Sweet Holy Honey" a few days before it even dropped. His tweets that showed photos of two angelic ladies posted up in the woods makes all the sense now, as the song comes equipped with a video. The start of the visual sees Sango and his collaborator on the song, Xavier Omär, involved in a car crash. When Sango pulls his homie out of the passenger seat and seats him on the side of the road, he's told to go find help. The song begins as we Sango seek asssitance by two women who are seemingly guardian angels. The song as a whole is yet another fire beat by Sango with Xavier delivering his sweet-sounding vocals. The song comes off sango's upcoming album In The Comfort Of. This video follows up his recent short film release, South End. Kent Jones Releases New Caribbean Style Dance Record "Merengue"
SONGS Sango & Xavier Omar Debut A Magical Single "Sweet Holy Honey"